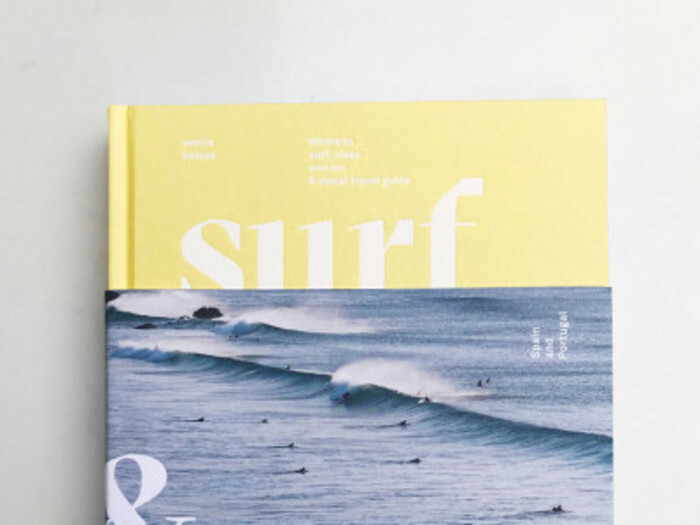 Surf & Stay is a visual travel guide written by Veerle Helsen. For seven months she traveled the surf coasts of Spain and Portugal in a camper, documenting over 100 of the best spots to camp and catch waves. The book features GT Sectra.